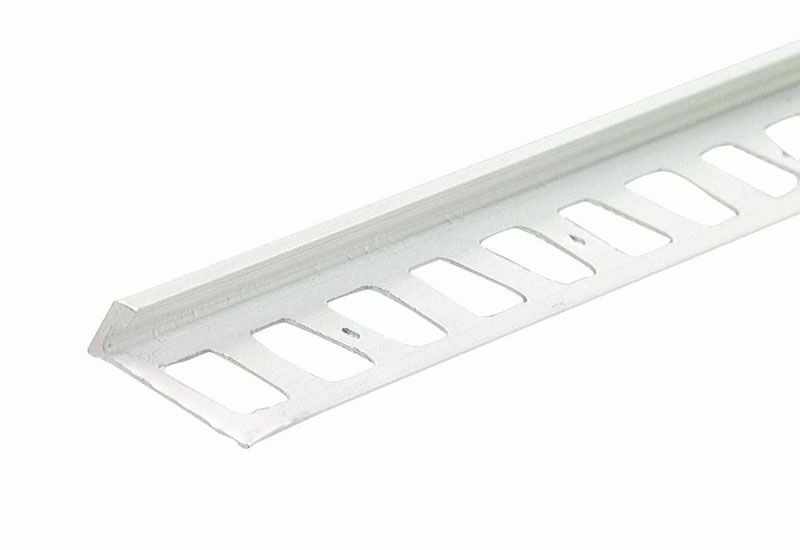 These L-Shape Tile Edging pieces from M-D Building Products create the finishing touch on your tile flooring project. Available in a range of finishes to match your decor. This 96 in strip of edging can be cut as needed.